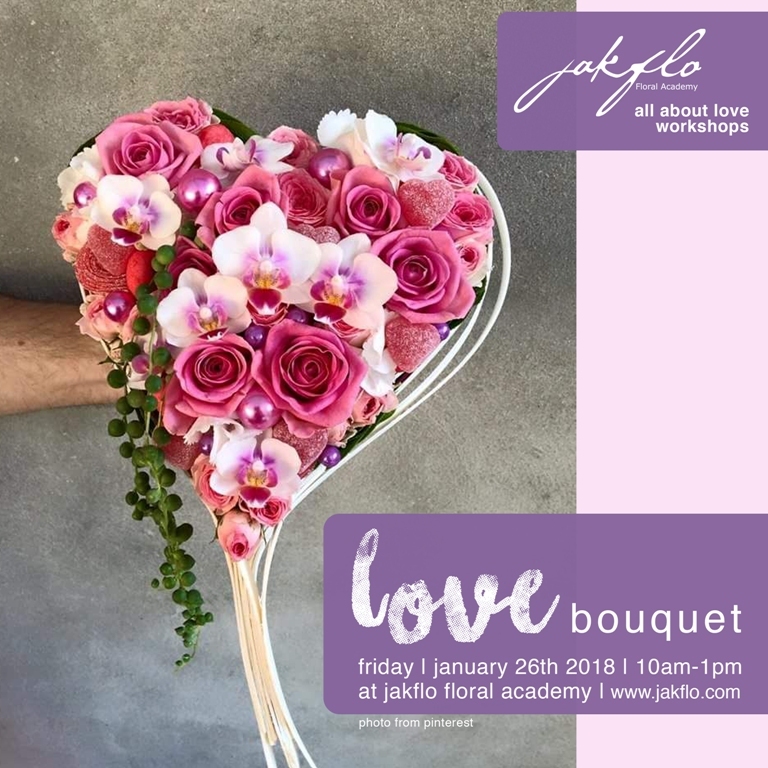 Valentine is the most busy season for all florists everywhere around the world. 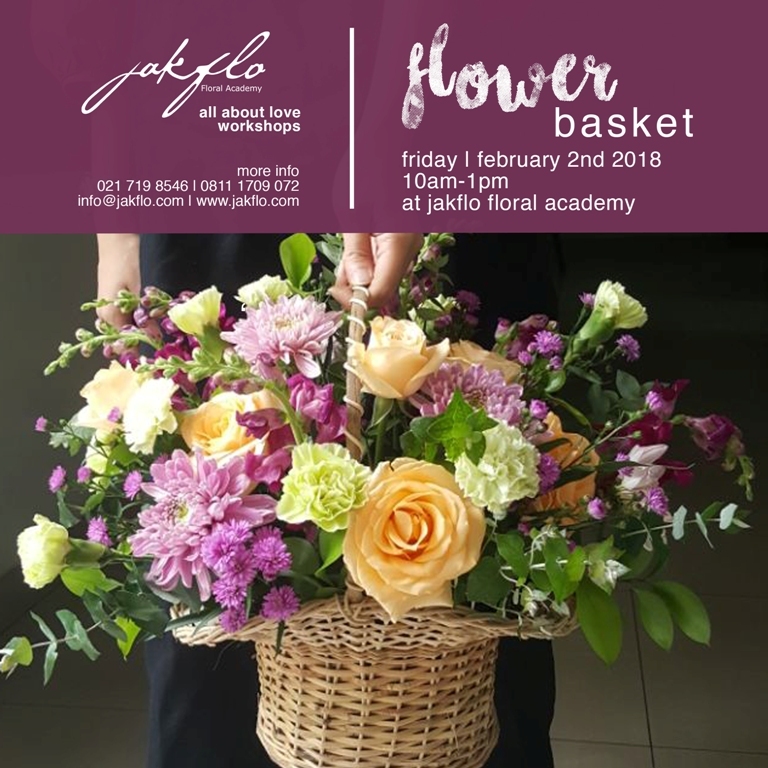 It is the season when people needs flowers to send their message of LOVE. 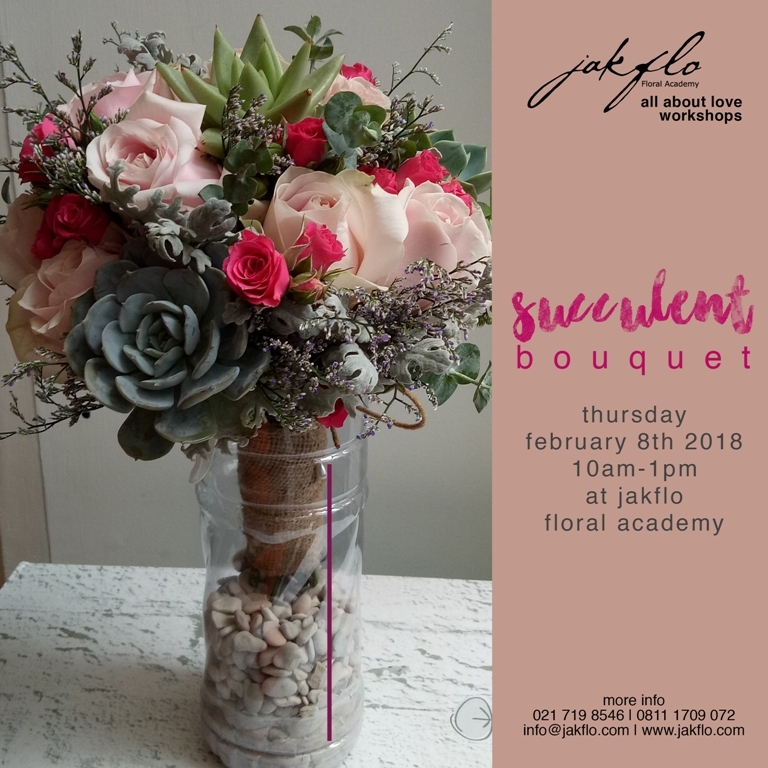 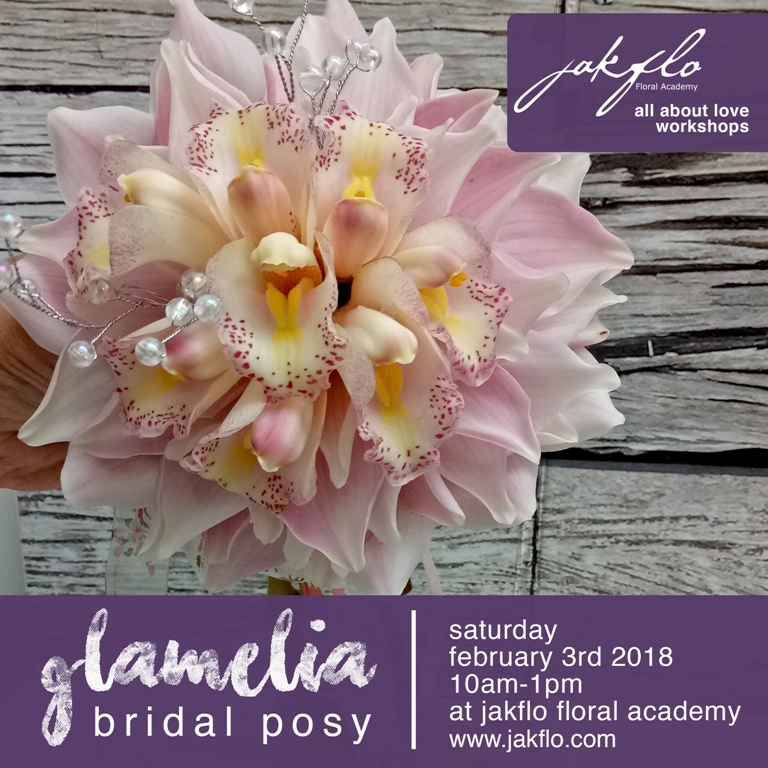 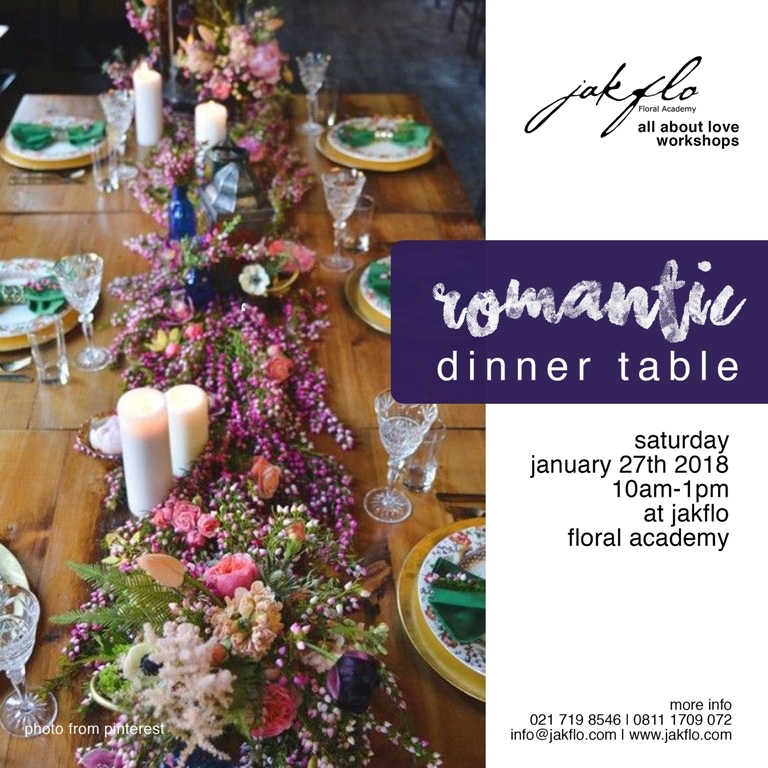 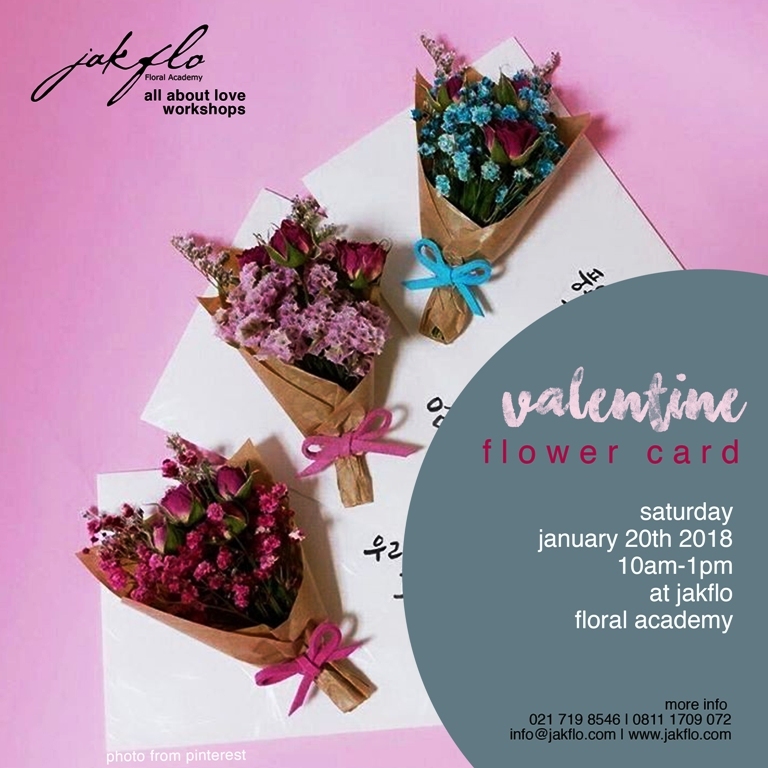 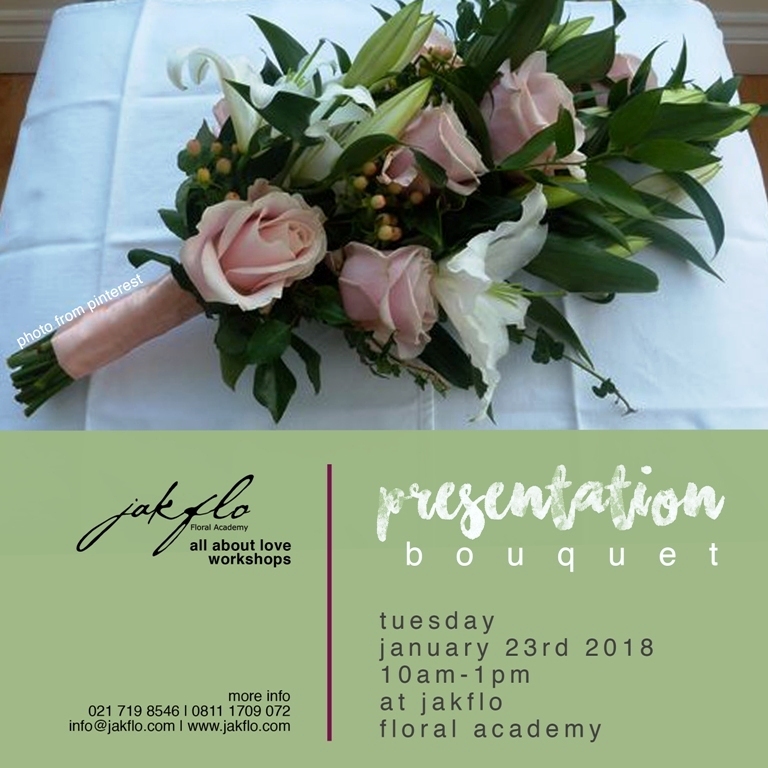 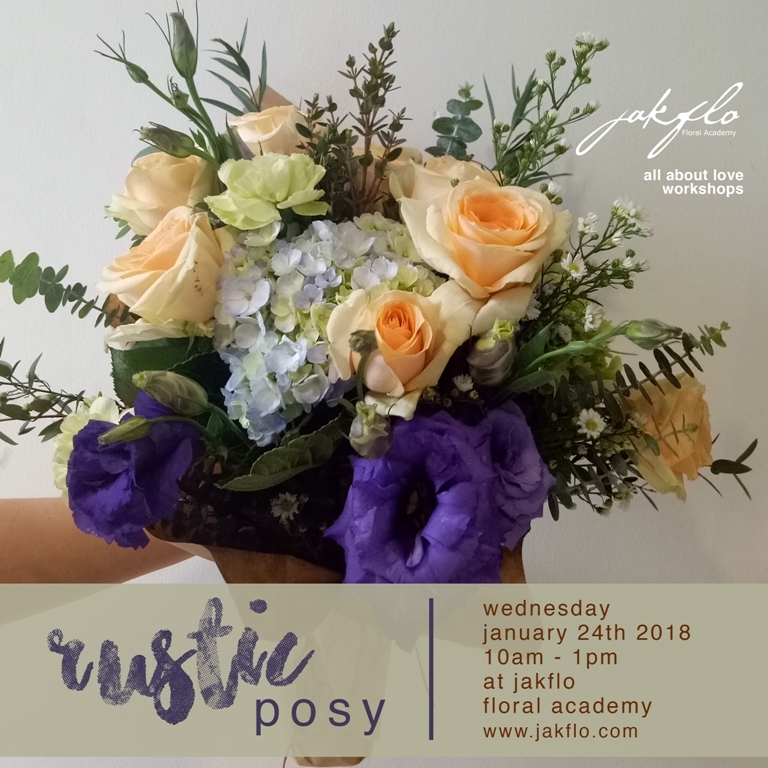 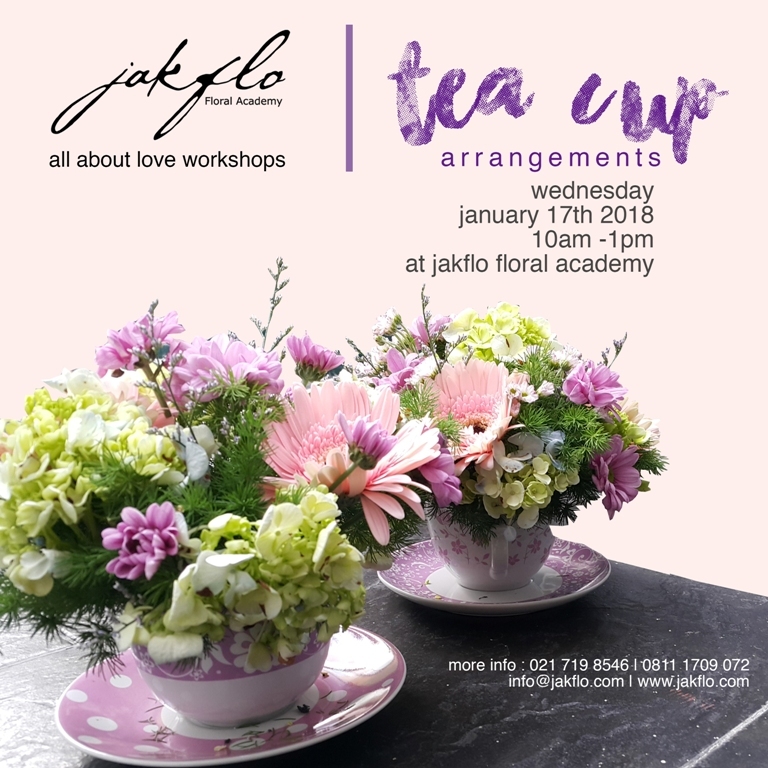 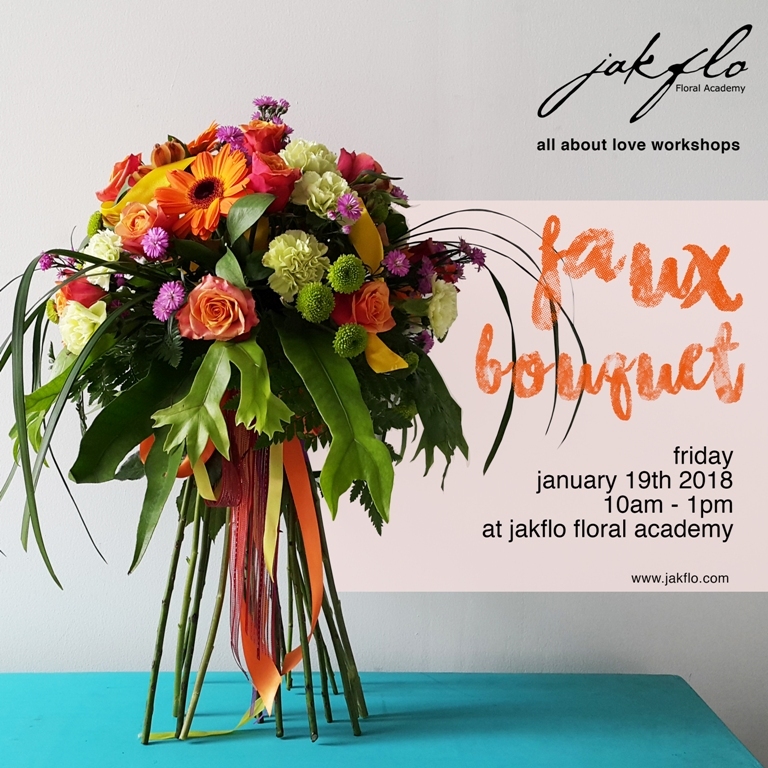 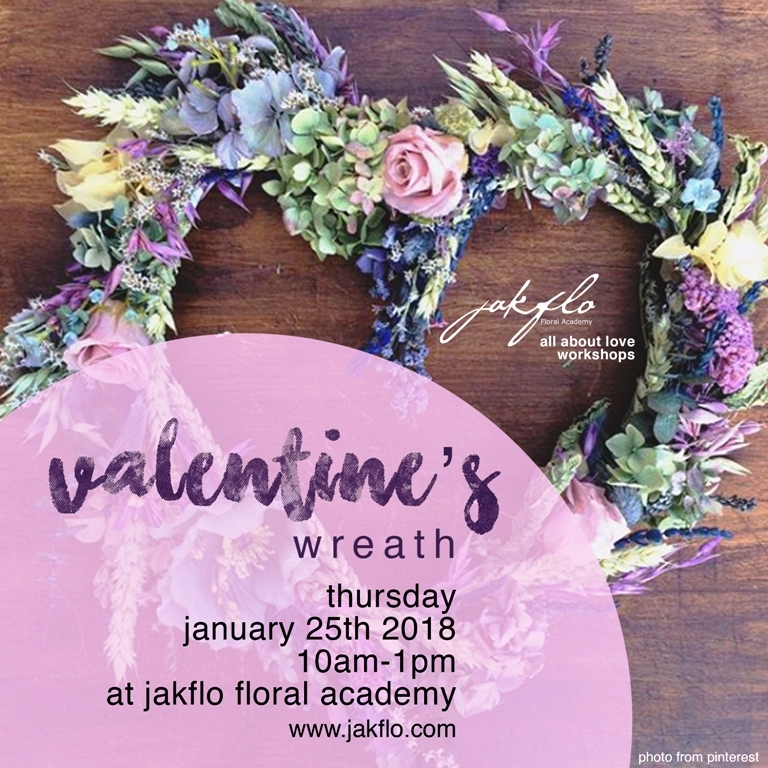 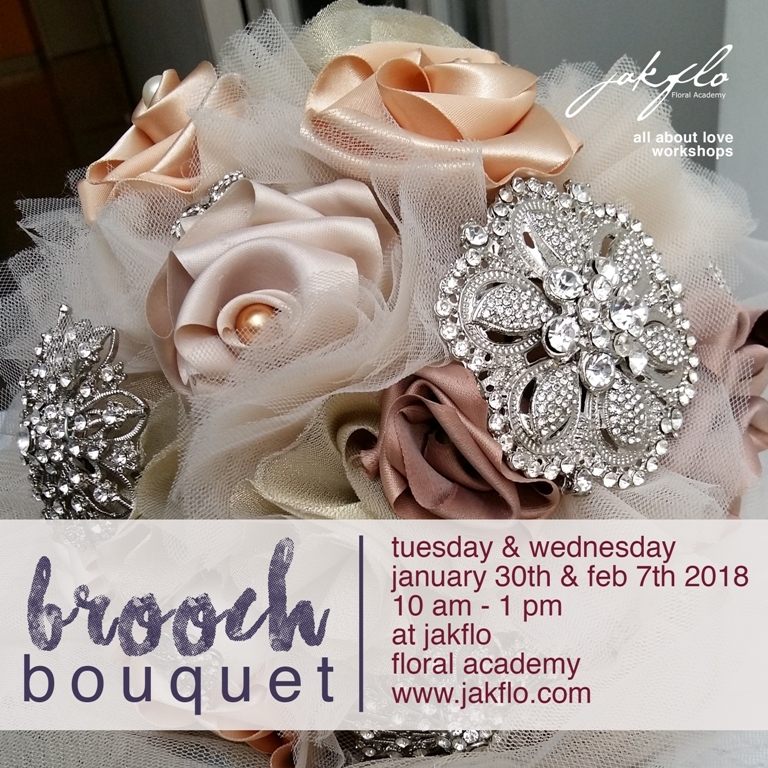 Jakflo Floral Academy offers serial of workshops in January & February for anyone who likes to learn how to make lovely, pretty & chic arrangements suit for the season. 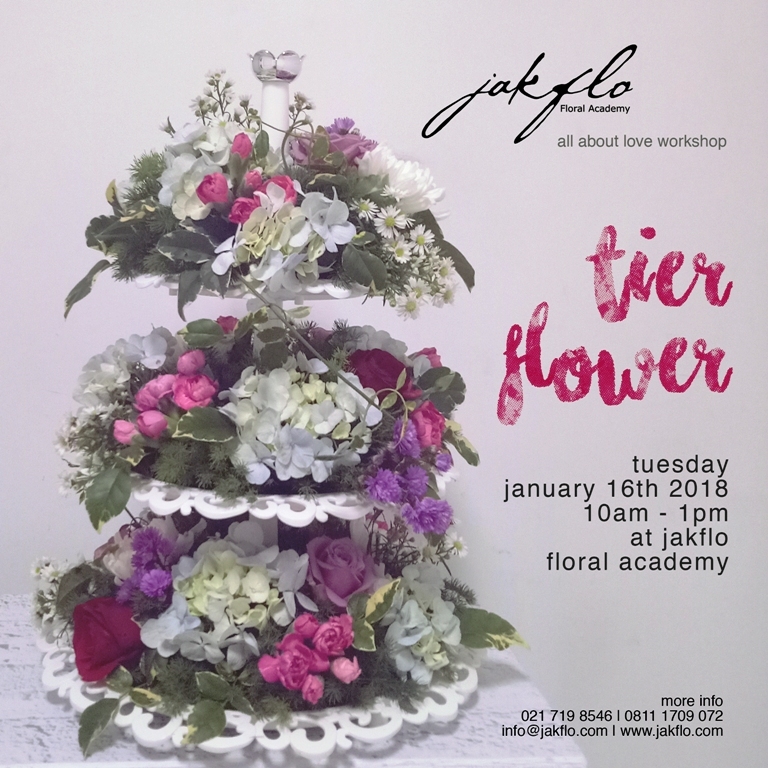 JFA will show you the latest design and techniques to create beautiful Valentines flowers, starts from begginers to upper level skills (you will need to confirm the level upon registration). 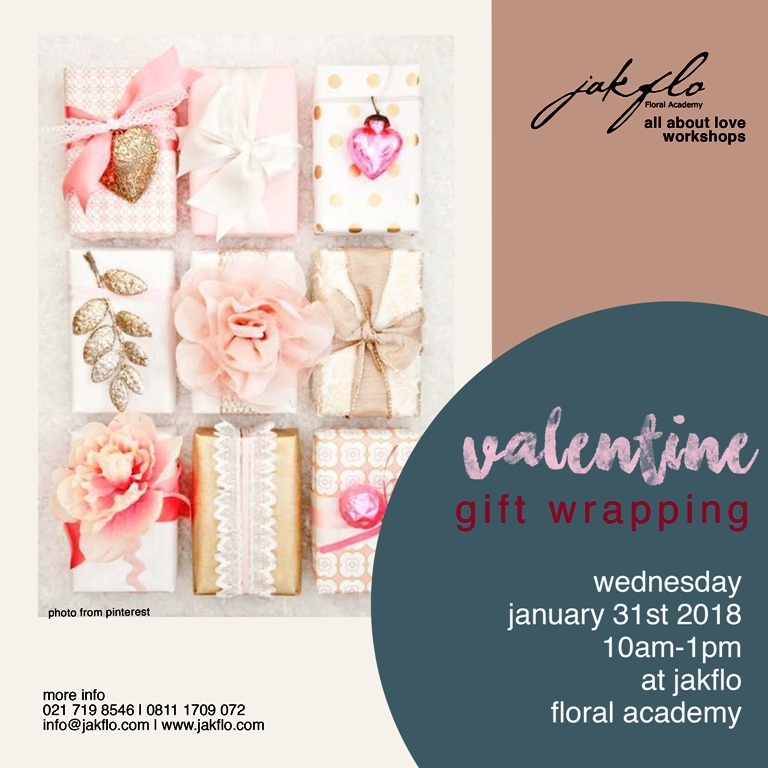 Not only for flower arrangement, we are also offering card making and gift wrapping class to help you creating an unforgettable Valentines gifts. 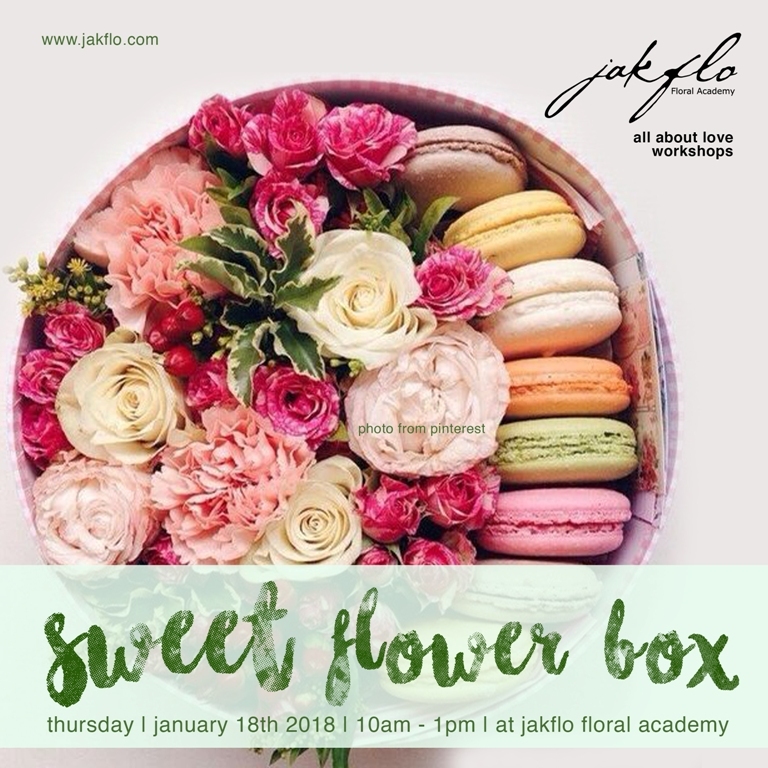 If you're interested, please email to info@jakflo.com , whatsapp to 081 1170 9072 or contact Rizki or Mega at office 021 719 8546 and we will reply when we're back after holiday, January 2nd 2018.